Reversible latchbolt. Available in narrow 64mm case depth. 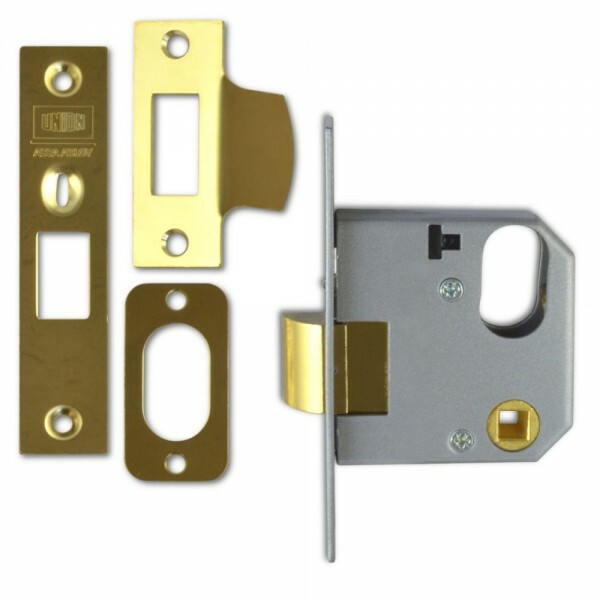 Latchbolt is withdrawn by single oval profile cylinder from outside and turn knob inside. Latch can be held in withdrawn position by snib in the forend. Can also be operated by key from either side using double cylinder.